Located in the Maryland, DC, Northern Virginia area. Prefer local pickup. Interested in a price on all 4 of these shipped to 17701. There are 2 on each side, running the length of the door openings. Thx! N8. hi, im looking for rear diff lock actuator motor ''stepper motor'' and also center diff lock stepper motor too, do you have them available or they come together with diffs? Sorry but the center diff is gone and the rear is a unit. Also no international shipping as it has proven to be difficult for me to do. 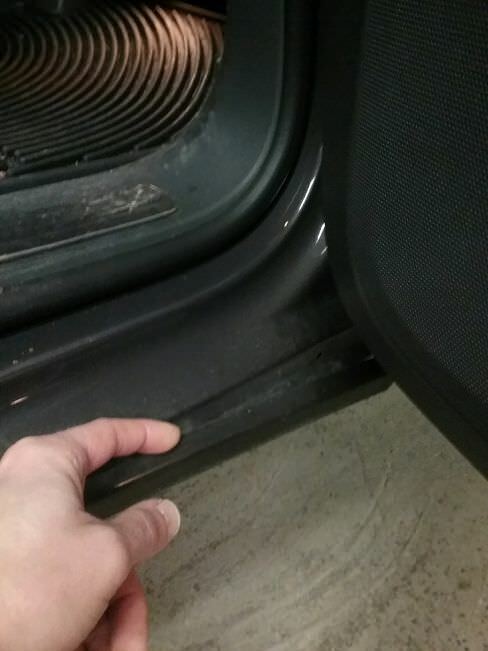 4 black door sill trim??? Available? Can you post pic of locking rear with knob too? I am interested to buy it.